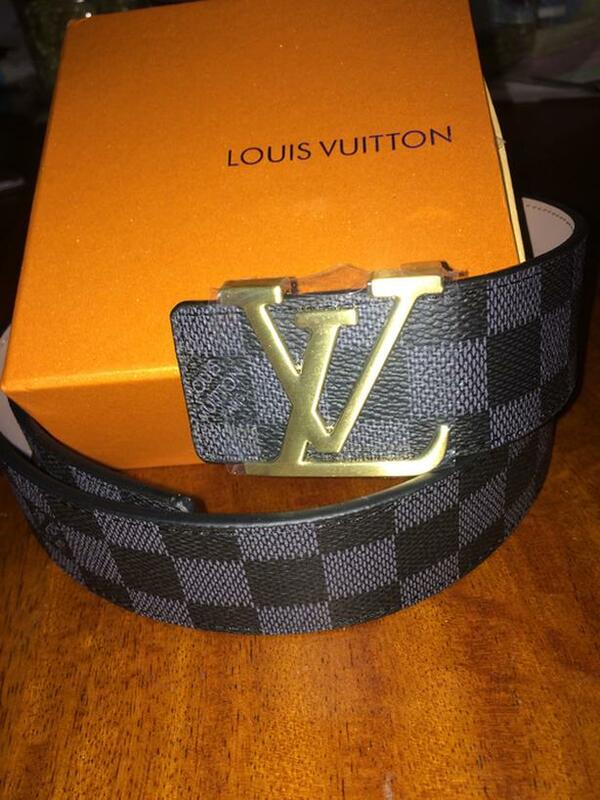 Brand new blk monogram LV belt with a gold buckle. Size 105cm which fits around 28-32" waist. Email for more info. Very nice belt! !